Aquatic Science Videos website features an on-line video curriculum arranged into 13 lessons in YouTube Playlists. Each lesson covers a major subject area and is broken down into short sub-topic video presentations. These short videos covering important aquatic science topics can be used in teaching instruction or for self-education. An overview-summary video is included for each lesson. A glossary of new terms is included for 12 of the 13 lessons. 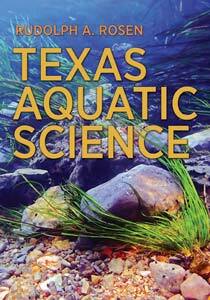 The online curriculum is based on Texas Aquatic Science with expanded illustrations and explanations. Aquatic Science Lessons With Dr. Rudy Rosen is the video presentation of Texas Aquatic Science, a cooperative education project sponsored by Texas Parks and Wildlife, The Harte Research Institute for Gulf of Mexico Studies at Texas A&M University-Corpus Christi, and The Meadows Center for Water and the Environment at Texas State University. Texas Aquatic Science was modeled after the Missouri Department of Conservation‘s curriculum, Conserving Missouri’s Aquatic Ecosystems. Video productions were additionally supported by RCN-CE3SAR, the National Science Foundation funded Research Coordination Network for Climate, Energy, Environment and Engagement in Semiarid Regions. 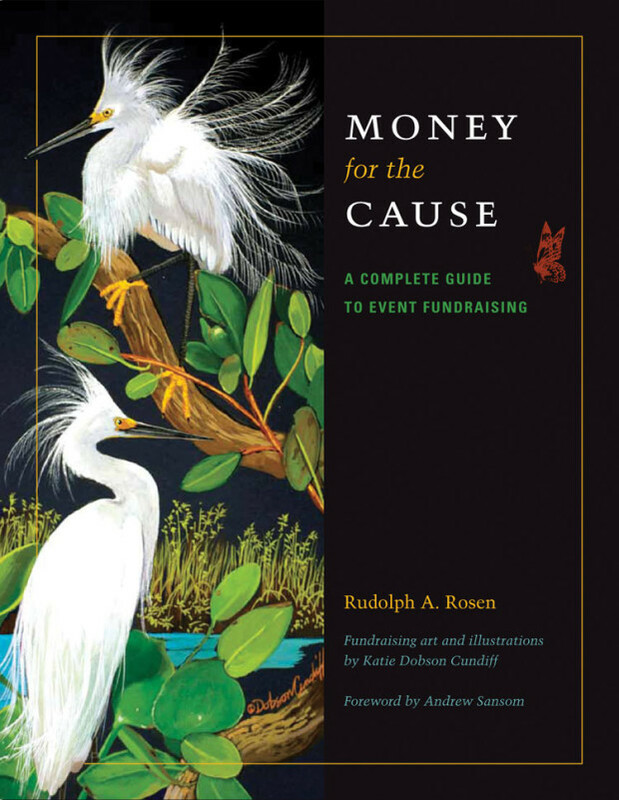 Project Directors were Rudolph Rosen and Nancy Herron. Texas Aquatic Science was authored, adapted, and edited by Rudolph Rosen, Ph.D., who also designed the Texas Aquatic Science web site. Sandra Johnson, Ph.D. served as educational consultant and authored the accompanying Teacher Guide. Videos were produced by Randall Maxwell. Nancy Herron, Outreach and Education Director for Texas Parks and Wildlife Department, provided leadership direction and review of the text and scripts, and Caleb Harris, TPWD aquatic education specialist, provided primary review of the educational content. Wes Tunnell, Ph.D., Associate Director of the Harte Research Institute provided special assistance on marine ecosystem science.